The Menstuff® library lists pertinent books concerning ecology. Anderson, William, Green Man: The archetype of our oneness with the earth. The authors have produced a work of art. Beautifully photographed, it tells the whole story of the Green Man, from its European background back in the Gothic period, to the meaning it holds today. Harper Collins, 1991 ISBN 0-0625-007-59 Buy This Book! 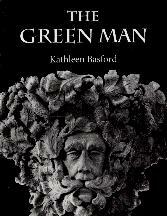 Basford, Kathleen, The Green Man. The medieval churches and cathedrals of Western Europe are full of fantastic images. This is the story of one of them - the foliate head, a face or mask with leaves sprouting from it which we, in Britain, nowadays call the Green Man. The Green Man is probably the most common decorative motif of medieval sculpture that has been left to us. It can be found on roof bosses, capitals, corbels, fonts, tombs, tympana, screens, bench ends, poppy heads, misericords and arm rests. It was a remarkably adaptable motif: it could be manipulated to fit any space or position where ornament was required. It could be introduced to enrich, enliven and bring variety into a scheme of leaf decoration and there provide, like a fantastic flower, a focal point of interest, or it could be made to blend into its leafy surroundings so inconspicuously that only the most perceptive eye could distinguish it from pure foliage. Many of these carvings are sinister. Some of them are powerful fantasiers of the eerie and macabre. There are very few benevolent or serenely smiling faces: more typically they frown. The eyes glare balefully or stare, unfocused, into space, full of dark foreboding. But, whatever the expression, he displays at least one characteristic, namely, his power of revival and regeneration. A remarkable collection of dozens of photographs and some drawings accompany this detailed look back on the history of Jack of the Green or The Green Man. Boydell & Brewer, 1998, Hardbound ISBN 0-85991-024-5 Buy This Book! and paperback ISBN 0-85991-497-6 Buy This Book! 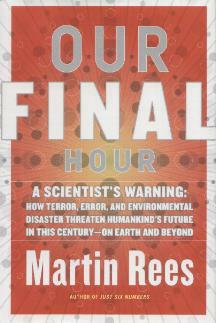 Rees, Martin, Our Final Hour: A scientist's warning, A scientist known for unraveling the complexities of the universe, the author now warns that humankind is potentially the maker of its own demise - and the demise of the cosmos. 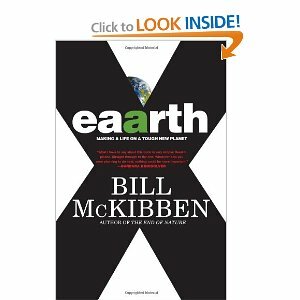 With clarity and prevision, he maps out the ways technology could destroy our species and thereby foreclose the potential of a living universe whose evolution has just begun. 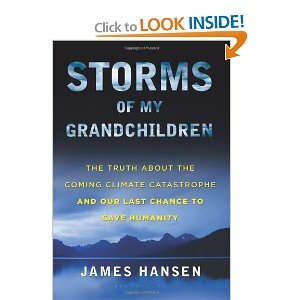 He forecasts that the odds are no better than fifty-fifty that humankind will survive to the end of the twenty-first century. Science is advancing at an exhilarating rate, but with a dark side: Our increasingly interconnected world is vulnerable to new risks, "bio" or "cyber," terror or error. 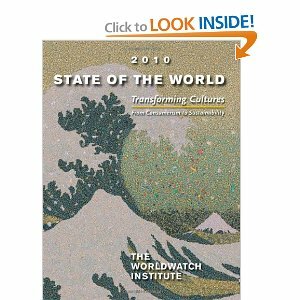 The dangers from twenty-first century technology could be graver and more intractable than the threat of nuclear devastation that we faced for decades. And human-induced pressures on the global environment may engender higher risks than the age-old hazards of earthquakes, eruptions and asteroid impacts. At the heart of his book is his vision of the infinite future that we have put at risk - a cosmos more vast and diverse than any of us has ever imagined. If we are the only sentient beings in the universe, our world's fate takes on a truly cosmos significance. The wider cosmos has a potential future that could even be infinite. But will these vast expanses of time be filled with life, or as empty as the Earth's first sterile seas? The choice may depend on us, in this century. This is a humanistic clarion call on behalf of the future of life. Basic Books, www/basicbooks.com, 2003 ISBN: 0-465-06862-6 Buy This Book! Highest altitude for a bird - a Ruppell's Vulture hit a plane over Africa at 37,000 feet. Who went fishing in her canoe. Because she was an environmentalist.